I’ve seen pens for car brands and watch brands, but this is the first for a camera brand. As it’s manufactured by S.T. Dupont it’s sure to be a quality writing instrument. Here are a couple of articles. 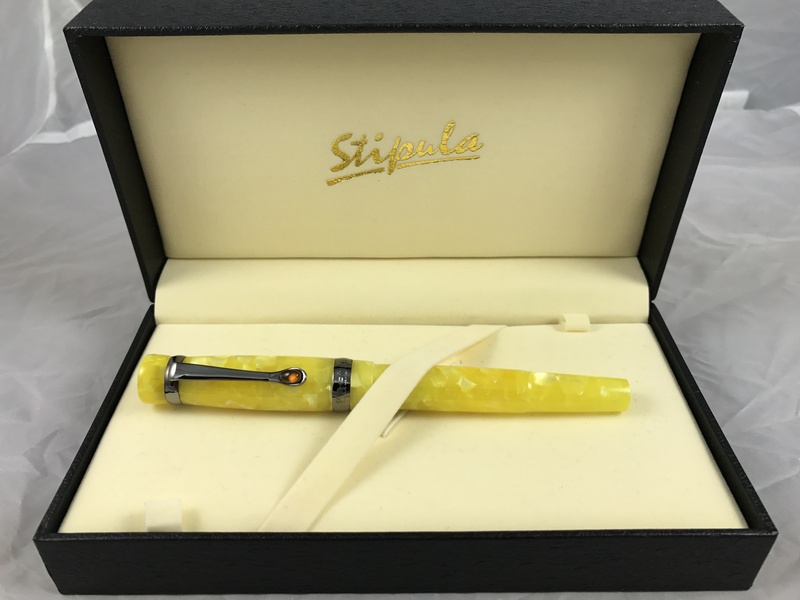 Starting this month exclusively at Leica stores, you’ll be able to purchase a Leica 0.95 fountain pen ($840), a Leica 0.95 rollerball pen ($690), or, if you’re feeling more frugal, you can purchase a Leica 0.95 ballpoint pen for only $540. Or, if you’re not much for high-quality pens, you can also purchase a Leica 0.95 key ring for $175 or a Leica 0.95 lighter for $840. 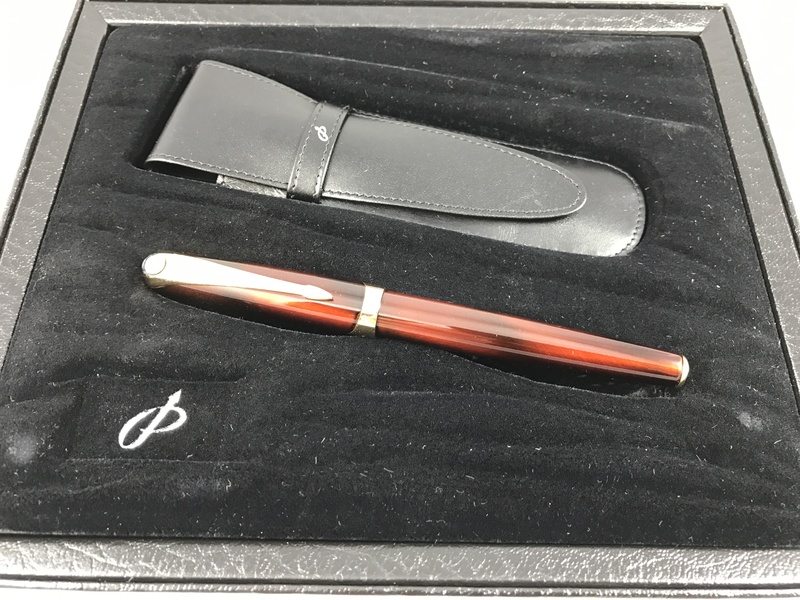 Going clockwise from the Lighter ($840) in the top left: Ballpoint pen ($540), Rollerball pen ($690), Fountain pen ($840), Keyring ($175). All prices USD. All Leica 0.95 collection items are manufactured by the premium Parisian manufacturer, S.T. Dupont. The collection is manufactured using Ceramium A.C.T., which is lighter and up to six times more resistant to mechanical fatigue than standard metal alloys.